Paintball Customers of CIA NOTICE!!! You will not have to complete a new application per the emails you have just received!!! We have automated the process where we will be emailing you a prefilled application so you will just verify information, estimate players and sales and return. It will take you all of 2 minutes if you have your data. You can look at your records from 2009 and get an idea of where you will be for the next 12 months. 1) Estimated number of players for 2010 - 2011. 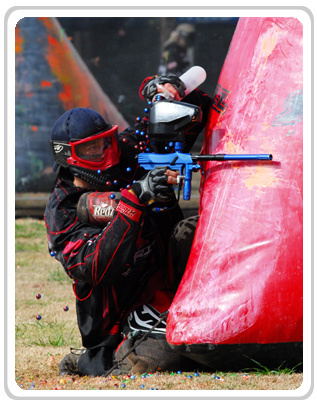 2) Estimated Annual Gross Receipts from Admissions, Rentals, and Paintballs only. 3) Estimated Annual Gross Receipts from on site Pro Shop (upgrades, gloves, etc). 4) Estimated Annual gross receipts from concessions (food, drinks, etc). 5) Estimated Total Annual Gross Receipts.